Be the coolest kid on the block. 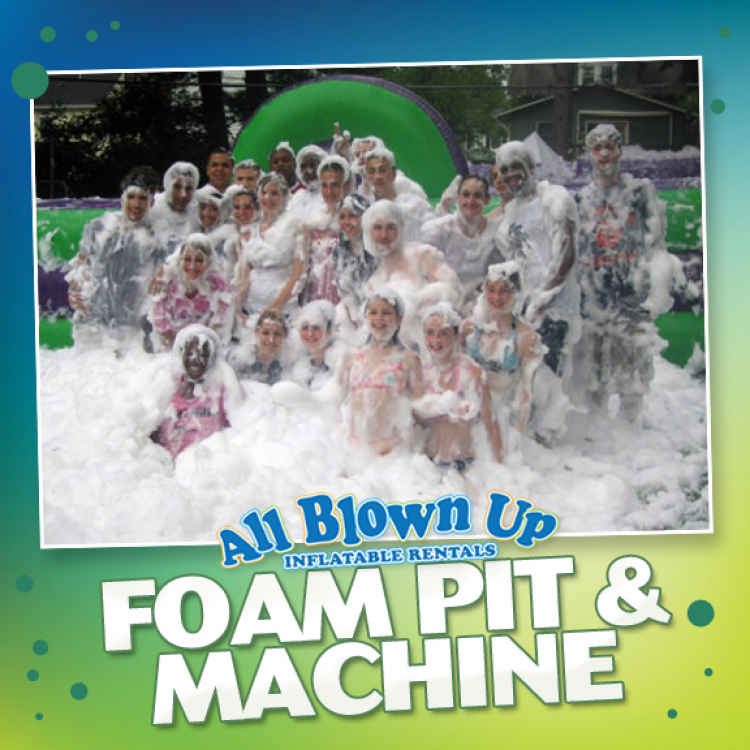 Add a foam party to your next backyard event or company outing. It's a big pile of bubbles in the yard. Everybody loves bubbles. It's as safe as water on your skin, the grass, your eyes, and your clothing. Your guests will leave cleaner than they were when they arrived! 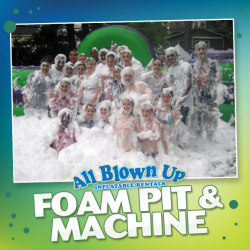 Click here to view the Foam Pit & Machine in action!